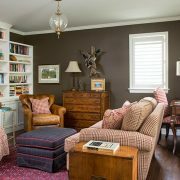 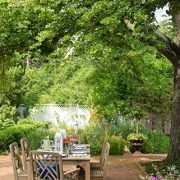 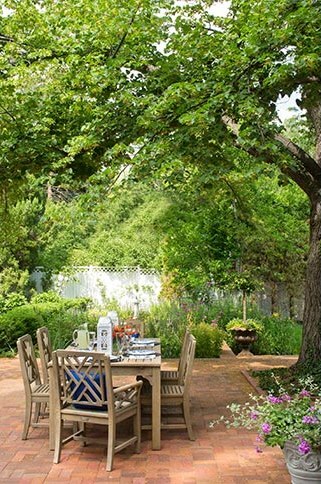 One of our longest-standing clients brought us on board to complete their home redesign project. 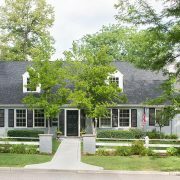 Unlike some other projects that we’ve taken under our wing, this was a large-scale full home renovation. 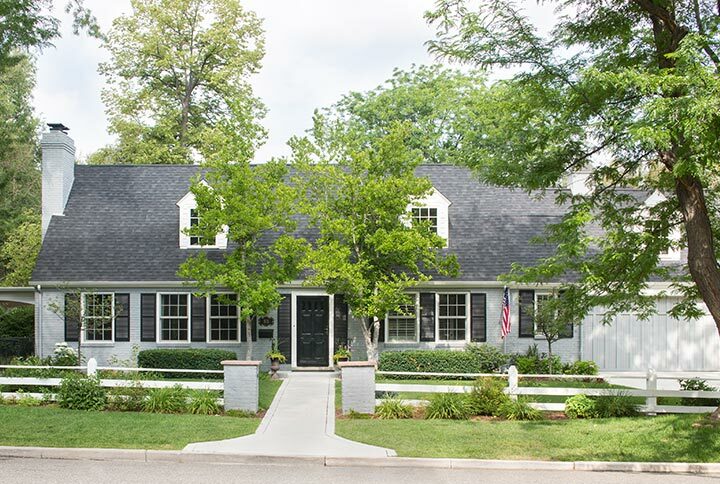 Because we were given the responsibility to tackle this project from the ground up, we had the opportunity to help choose exterior colors and doors, interior finishes, flooring and paint colors. 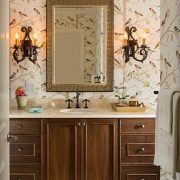 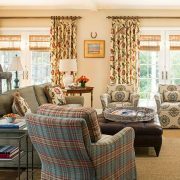 The homeowners drew a lot of their inspiration from textiles, and enjoyed helping us design each space around their chosen fabrics. 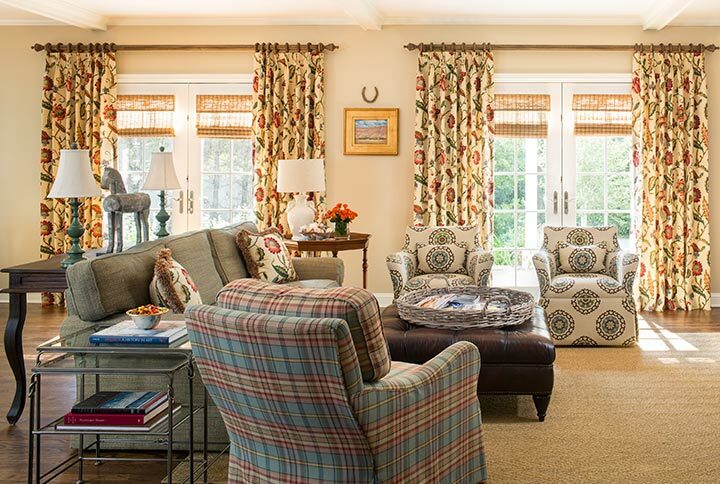 Their taste in fabric gravitated toward bold, bright patterns and varying textures. 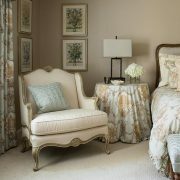 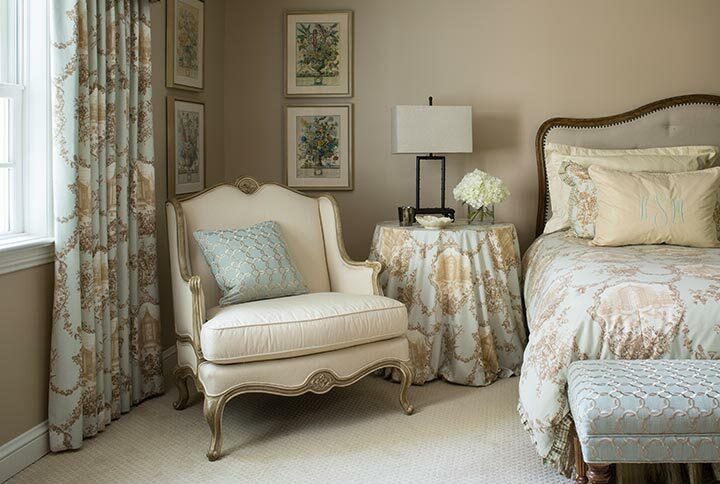 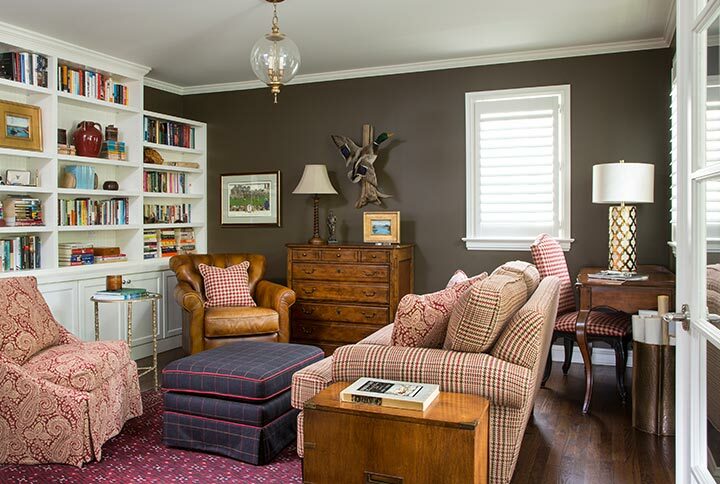 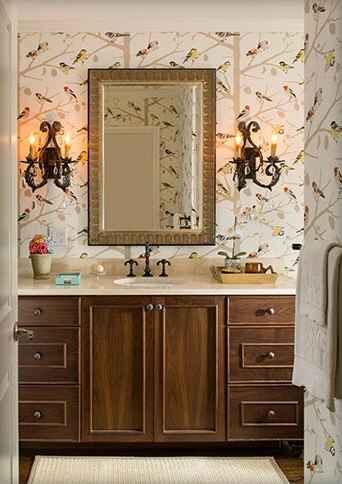 In fact, nearly every fabric and upholstery in their home is patterned and layered harmoniously. 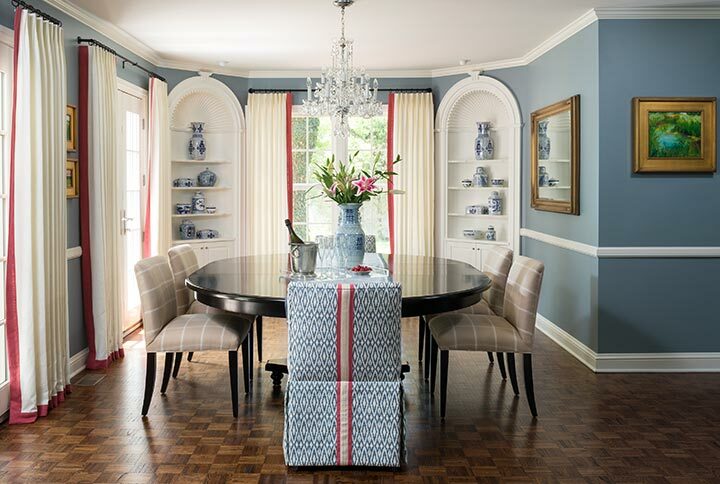 The dining room light fixture is original to the home, and served as our focal point when creating the bright and inviting dining area. 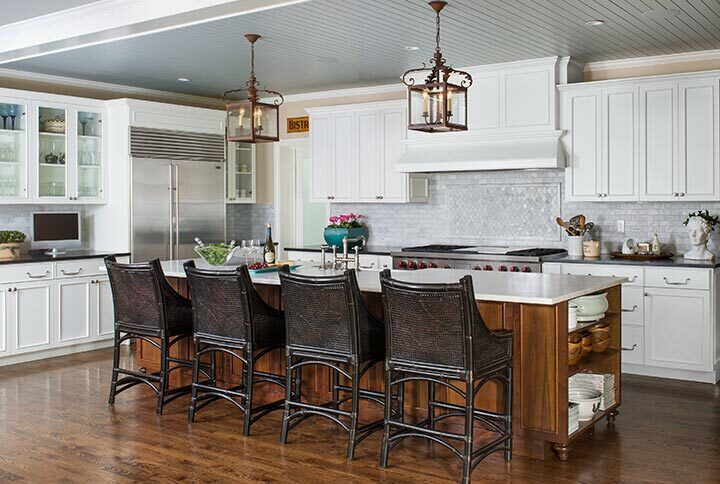 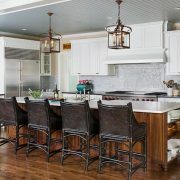 In the kitchen area, the gray-blue beadboard ceiling installation was the attention-grabber, adding a layer of texture to the space and a contrasting color to the two-toned wood cabinetry. 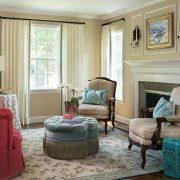 The homeowners had acquired a vast collection of artwork over time, and asked that we integrate it into each room in their designs. 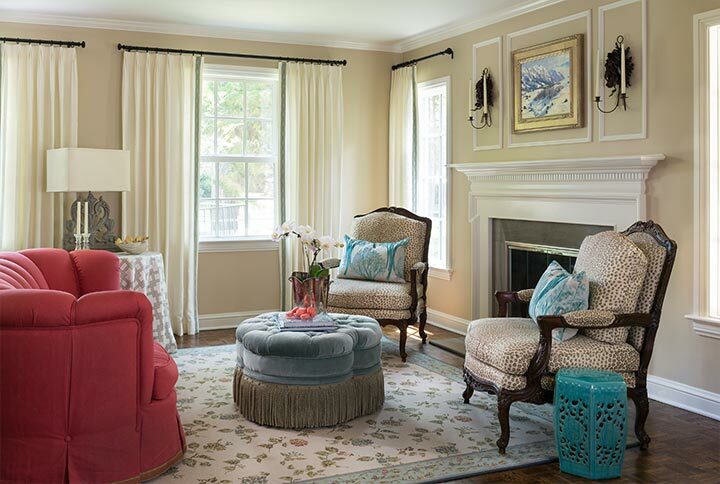 The colors of their provided artwork served as palette inspiration for every room.